Slowly, But Surely . .
KUER Public Radio "Salt Report"
Wendover mayor wary as politicians join campaign . . . 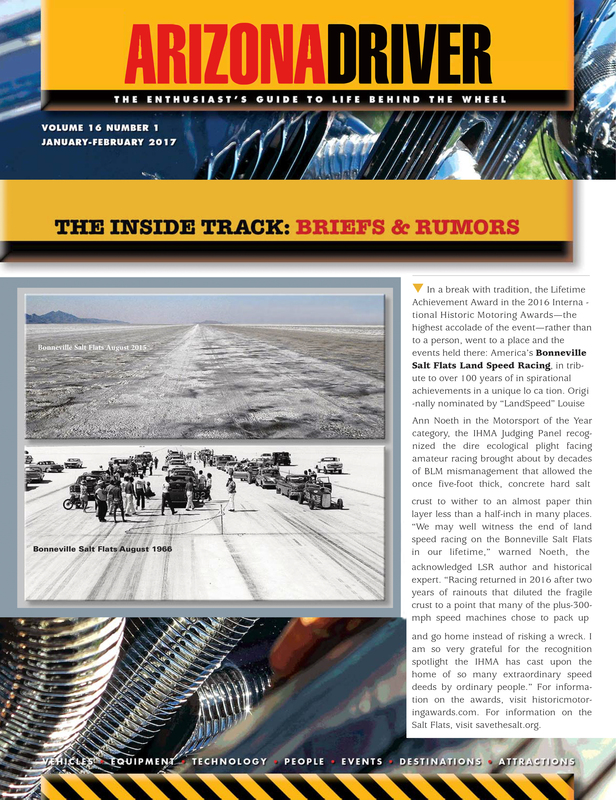 Portion of Bonneville Salt Flats Resurfaced . . .